Fulfilling the needs of the community through beautiful, functional and affordable construction is the goal of each of our public projects. 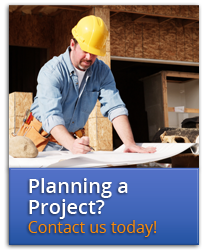 Hobgood Construction Group has the experience to meet the specifications, guidelines, timeline and budget of any RFP. Plus, as an insured, bonded contractor with the State of Georgia Commercial General Contractor’s License, we have extensive references from various local, state and federal government projects to make the review process even easier. We strive to provide the highest quality facility at best final cost in order to serve the taxpayers well. Browse our portfolio of past public projects now and contact us for more information.